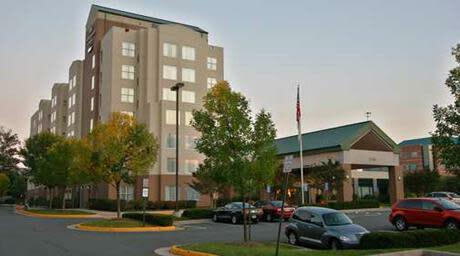 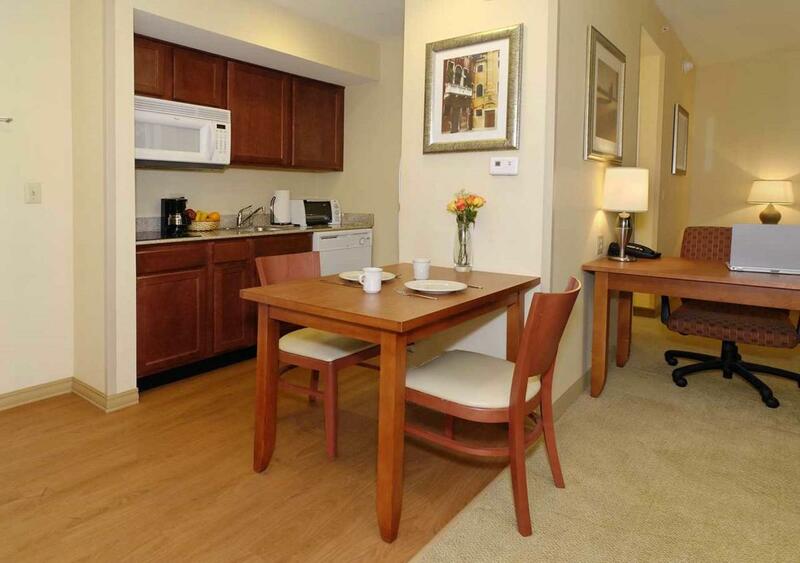 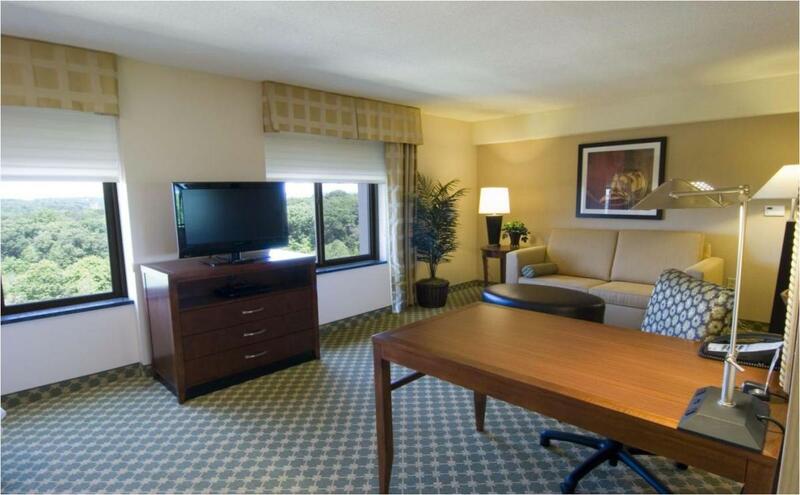 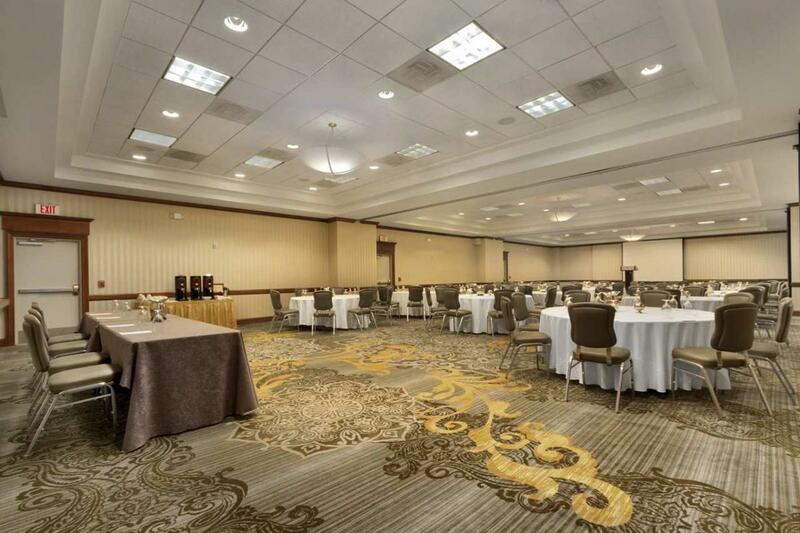 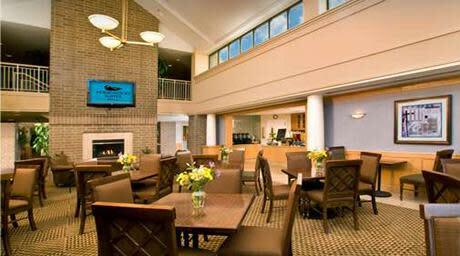 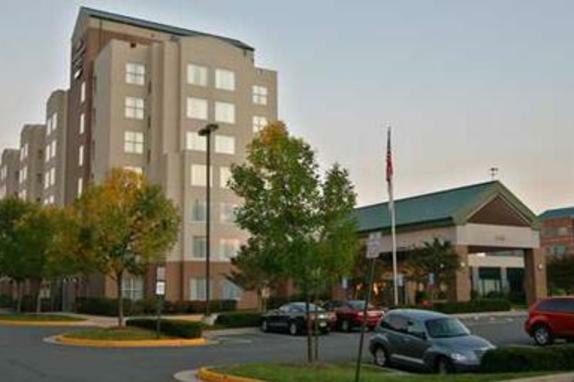 Homewood Suites Dulles North is your "home away from home." 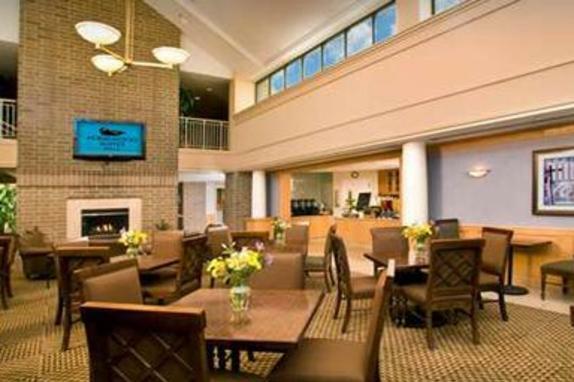 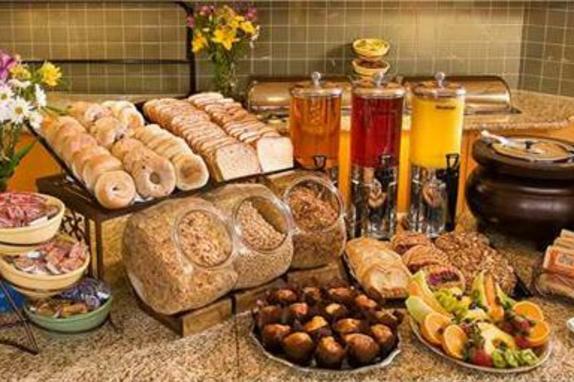 Our all suite hotel features full kitchens, separate living room and bedroom area, complimentary hot breakfast served 7 days a week and evening social hour Monday-Thursday featuring light hors d'oeuvres, dinner, beer, and wine. 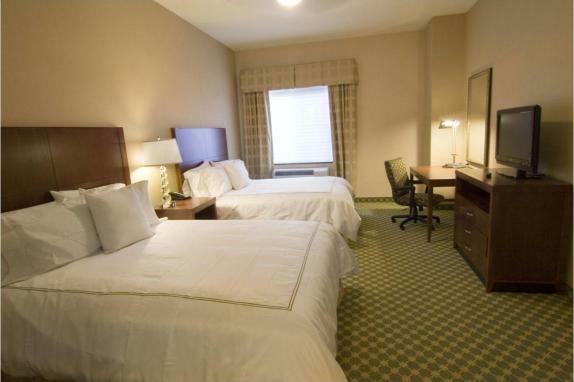 Whether you're traveling on business, relocating to the area, or just planning a weekend pleasure trip, we have amenities to fit every occasion. 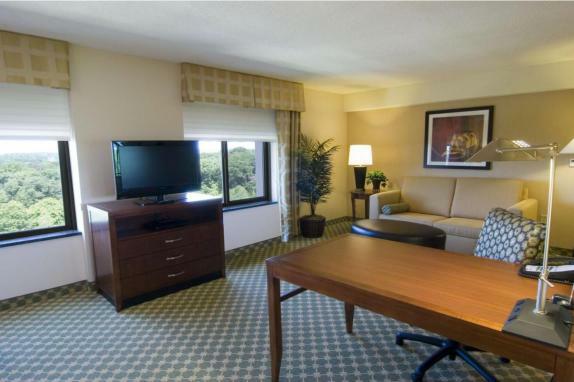 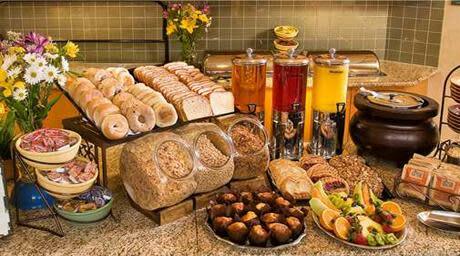 Come Home to Homewood Suites -- why go anywhere else!